He’s already had a hair transplant. The show paid for it. » He’s already had a hair transplant. The show paid for it. Really? 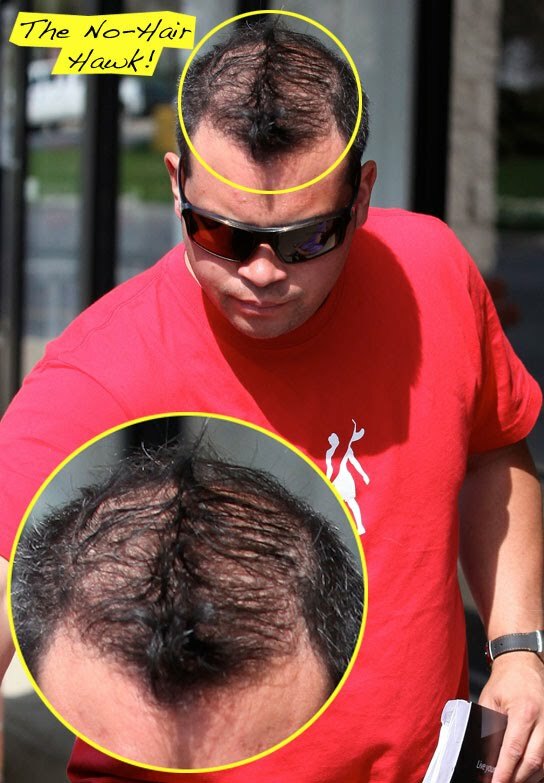 were the pics taken before or after the hair transplant? I have never watched the show, I only started following the news recently when his wife divorced him. What drama. 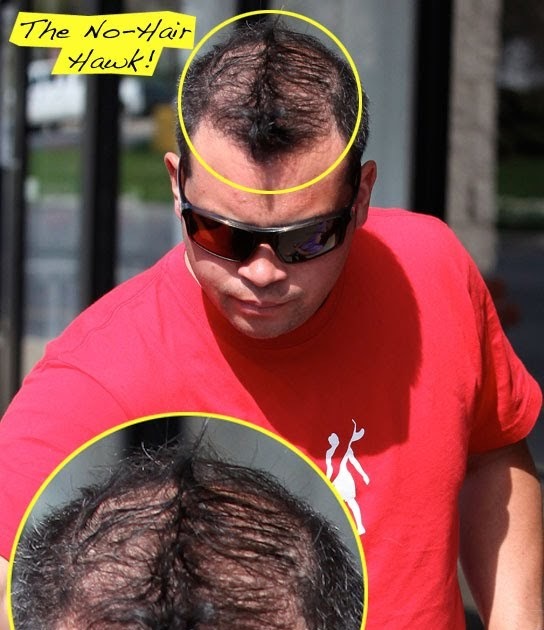 Lol…I think this guy’s got bigger problems than hair loss. » Lol…I think this guy’s got bigger problems than hair loss. Poor guy, I feel for him, his wife has been trying so hard to portray him as the bad guy, I a good portion of his baldness is caused by his wife. It is very sad to see him like this as he doesn’t looks cool at all. I am afraid that one day i won’t become like them. » Was he ever “cool”? » I must have missed that. …this should be a lesson to people that believe the photos posted by clinics. Are there great looking after pictures of him from Dr. Rassman’s clinic? If so, this would be more telling. There are some honorable clinics out there that post videos and pictures from all angles. And some patients are even willing to meet with forum members in person. » And some patients are even willing to meet with forum members in person. » ------------The keyword is SOME. Some results are good Many more are not. Of course, bald areas are an obvious sign of hair loss. Hair loss is a big worry to many people, both male and female. Bur need not worry science is there. Hair transplant is one of the option made by science. When you go to a Los Angeles Hair Salon, it’s not just about the service, it’s about the EXPERIENCE. We at Kyle Mathis Hairdressing understand this and strive to create the supreme salon experience, one that will have you talking long after you walk out the door. You can’t even see the products or what they are for. Your website needs some work. he should have shaved it… the no-hawk hairstyle looks terrible.